For new clients, we offer a free introduction to the gym and coaches, as well as the chance to talk about your fitness and martial arts goals in a one-on-one setting. 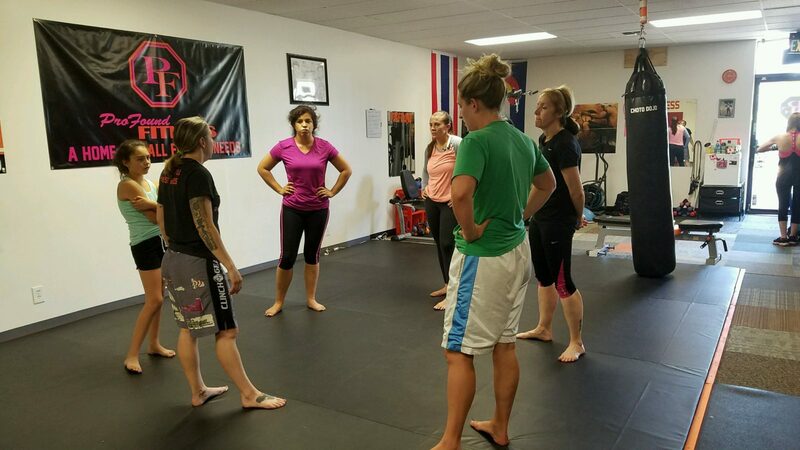 This gives the coach or trainer the opportunity to understand what you are looking for, meet the trainer before starting, discuss your fitness goals, health concerns, martial arts goals and formulate a plan to help you succeed. This is a free consultation and will help us further your success. Click here to contact us today and schedule your free appointment.